Conduct a review of your business practices and products. Are they easy to understand, easy to use? Are customers leaving because they have a hard time doing business with you? Do you have tools to track the reasons why people stop doing business with you? Now, consider novelty: what are you offering that is new or different? What are you doing to stand out from your competitors? Are you making an extra effort to reward long-term, loyalty customers with premium offers and exclusive promotions? If you want to grow your business, consider these two neuromarketing insights. • Curves attract and sharp edges repel. 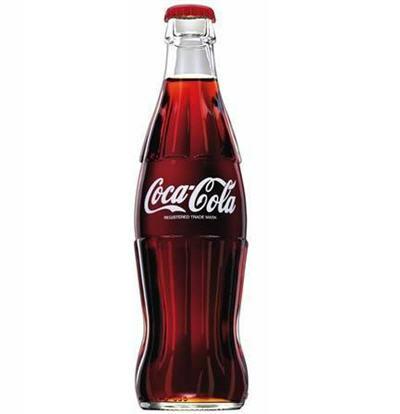 Think of the original glass Coke bottle (curvy, right?) Grocery stores are making the end-­cap displays (the shelves at the end of each aisle – usually used for promotional or high­‐volume items) more rounded. • Multi-­sensory experiences stimulate multiple areas of the brain. Consider the use of sound, sight, and smell in your store or personal interactions. Would your employees look better in uniforms or wearing branded logo shirts? Does your workplace project the professional image you want to attract your target customers?